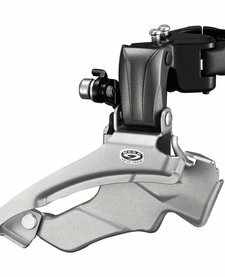 Shimano Altus FD-M371 9-speed Front Derailleur, conventional swing, dual-pull. Multi clamp band is compatible with all frame dimensions. 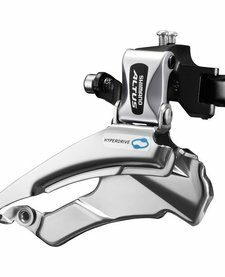 Shimano Altus M313 8 Speed Front Mech. FD-M310 front derailleur, conventional swing, 42-48T, 66-69 deg.